Old people in Egypt say “ Nile is god’s Gift “ and “ Egypt is Nile’s Gift “ so “Egypt is Allah Gift “ , The Ancient Egyptian civilization or Pharaonic civilization was in Northeastern Africa along lower reaches of a river of Nile . 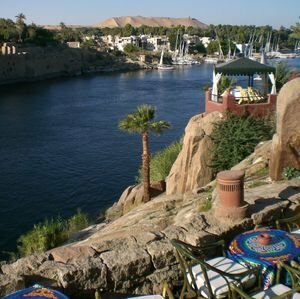 The secret of ancient Egypt successful story is the Nile … Yes; The Nile River Valley is excellent earth to give the ancient Egyptian surplus corps because the floods come from the Nile. 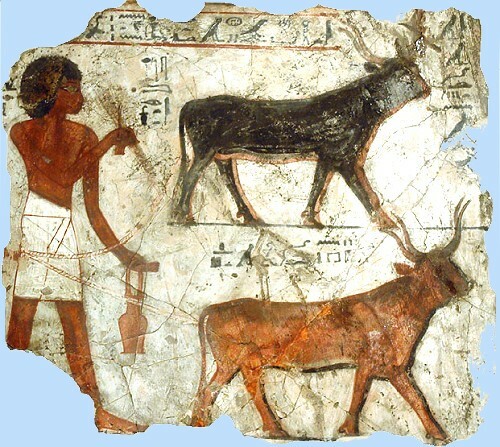 The food satisfaction give to Egyptian big chance to social development and make attractive culture: not tat only but the Egyptian ancient Egypt period sponsored the mineral utilizing of the surrounding Egyptian desert regions and the Nile River valley. They got a huge development in writing system in ancient Egypt, organize the agriculture projects and they made a strong ancient Egyptian army to face and defeat foreign enemies and ancient Egypt dominance.